9781936852185 | Available atAmazon, FREE on Kindle Unlimited! Now available in audio from Audible.com! 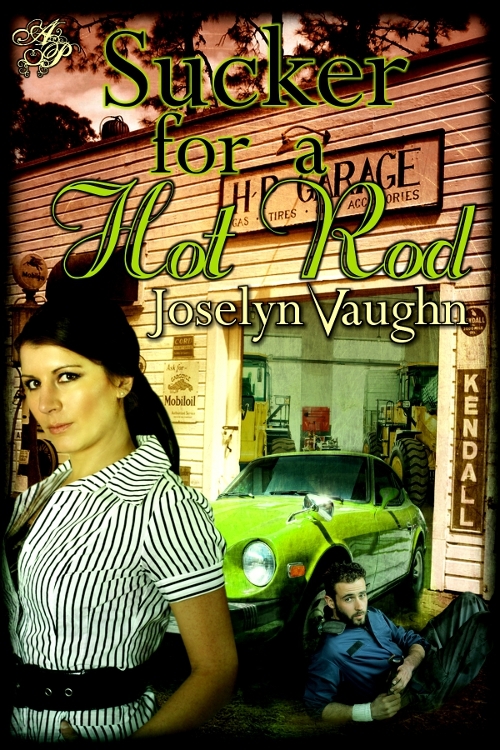 Vote for Sucker for a Hot Rod on these Goodreads Lists!